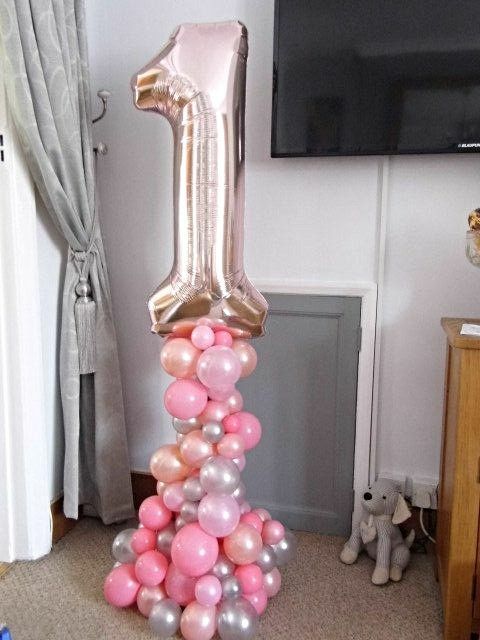 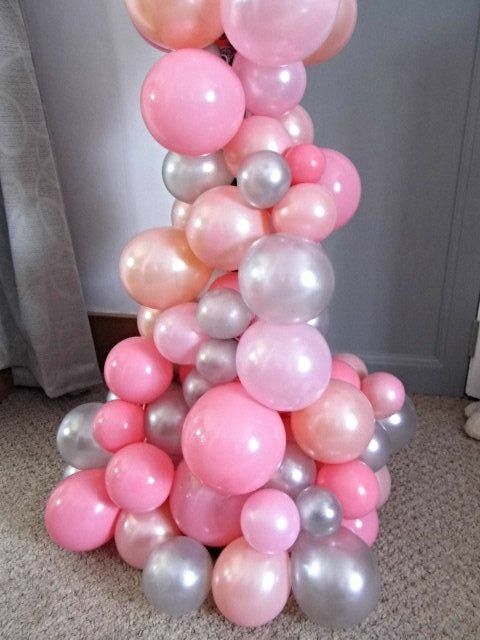 This stunning new balloon technique is becoming ever popular in balloon decor. 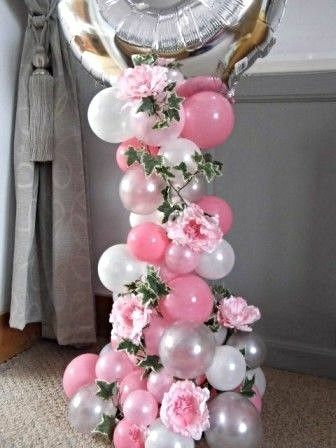 The free style organic look combines cascades of different sizes, shapes & colours of balloons enhanced with silk flower garlands, tumbling ivy & lush fabrics. 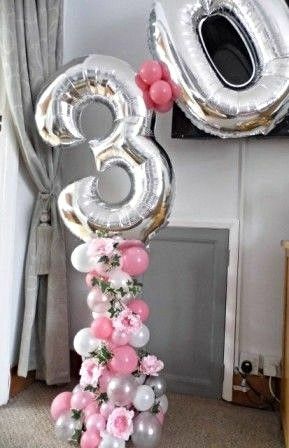 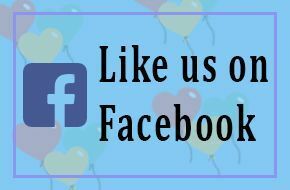 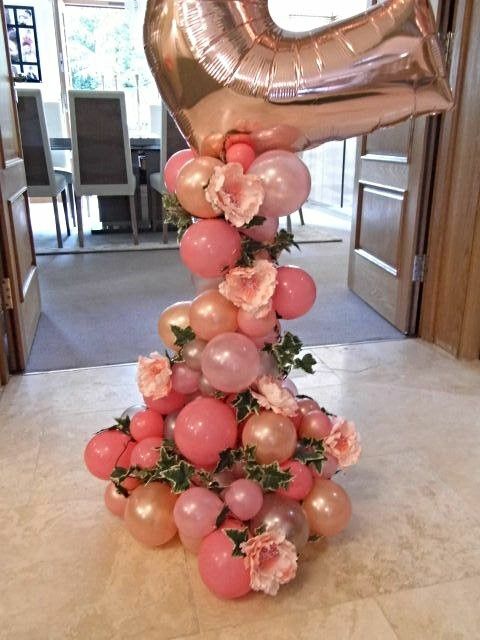 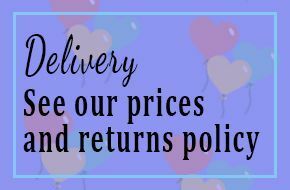 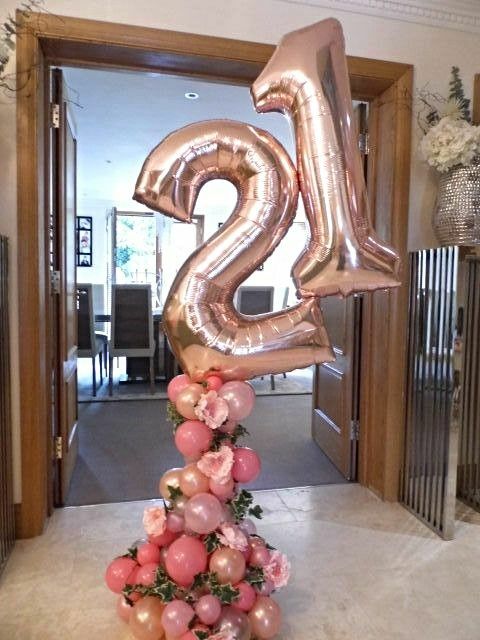 Beautiful premium balloon displays perfect for weddings and every special occasion.